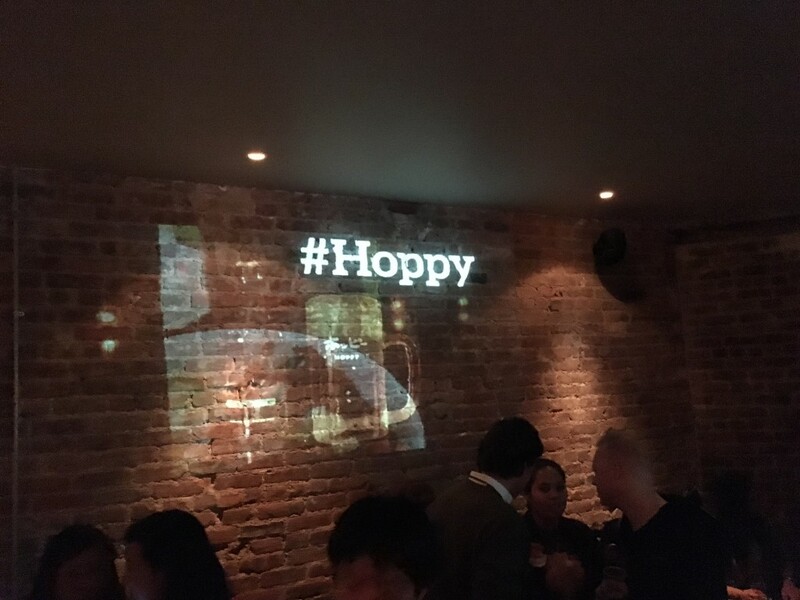 Hoppy + Kokuto Shochu = Happy - Kampai! : Kampai! 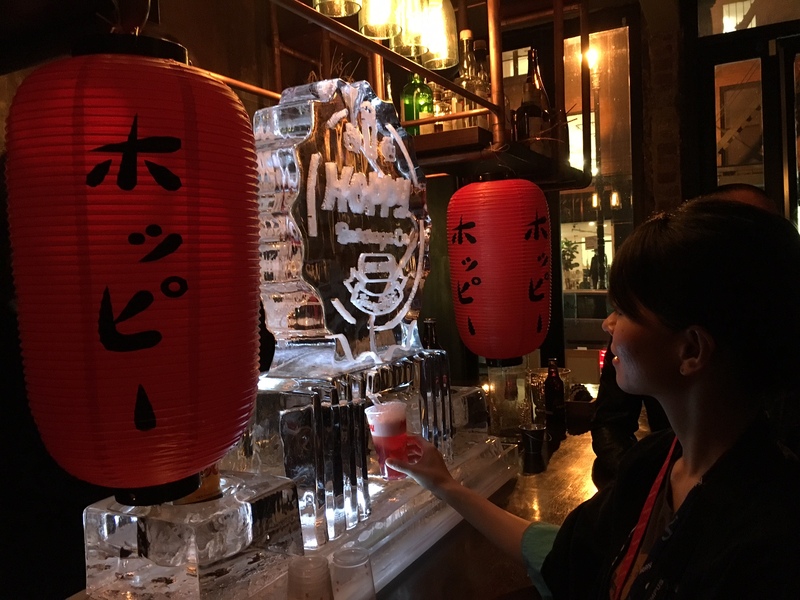 If you’ve spent any time at all on this website, you know I have a deep love of shochu and you also know that I have pretty strong opinions about how various shochus should be best enjoyed and with which foods. That said, the deeper I dig into this esoteric spirit the more I realize that each way you try results in a different experience. When I first began, I was all about drinking it on the rocks and then I discovered drinking it mixed with hot water and for a while that was what I was experimenting with. More recently, I’ve enjoyed shochu with club soda, which brightens the nose and results in a really refreshing summer time drink. 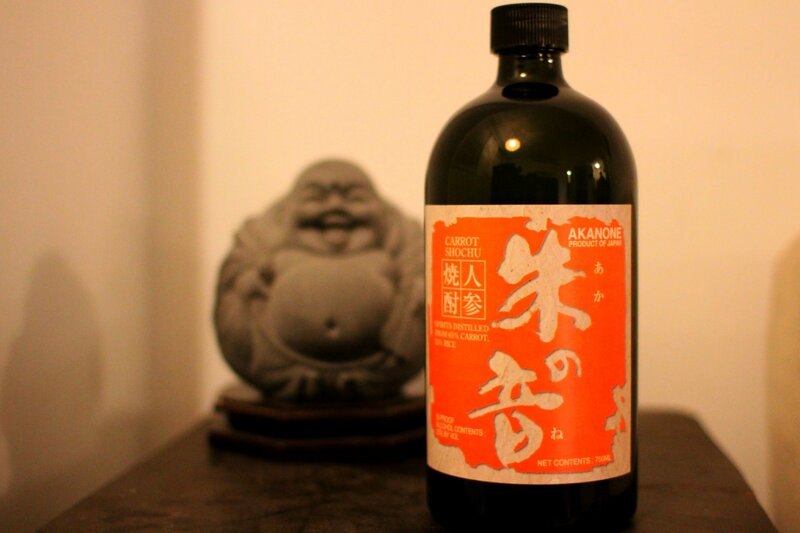 But one area I haven’t spent much time exploring is mixing shochu with other beverages that impart additional flavor. I’ve been offered chu-hais mixed with various fruit juices, and shochu-tonics, but these tend to be too sweet for my tastes. I like a dry taste – so dry in fact that Asahi Super Dry remains my favorite Japanese beer despite lamentations from my beer loving friends. So I was pleased and surprised to learn that the toji at Lento Shuzo in Amami-oshima, Kagoshima, prefers to drink his black sugar (kokuto) shochu with Hoppy, a low alcohol beer from Tokyo. The more I’ve explored Hoppy with black sugar shochu, the more I’m convinced that this should be a thing. I particularly like these shochus with Hoppy black made with roasted malts. The bitterness of the Hoppy contrasts beautifully with the sweetness of the shochu, creating a rich, refreshing beverage. 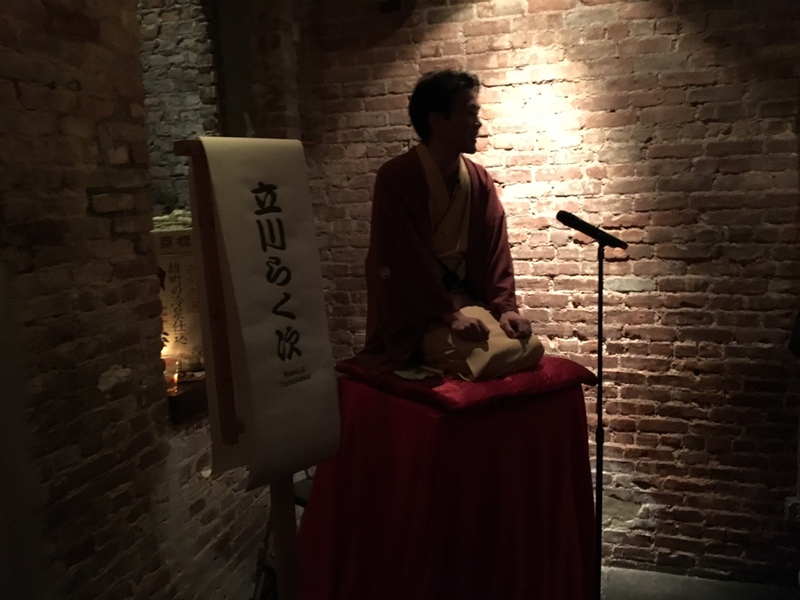 Hoppy Beverage Company, which only recently began selling in the New York market, recently hosted their 2,500th radio show (as a post-war phenomenon a radio show was a natural form of advertising) at SakaMai in the Lower East Side. At this invite-only private party an ice flume was used to pour Hoppy’s sweet potato beer (not yet available in the US market) and the hundreds of guests enjoyed Hoppy, a rokugo performance (traditional Japanese “stand-up” comedy performed in kimono kneeling on a cushion), and live music. Hoppy is normally mixed with Takara Jun, a multiply distilled shochu substitute with an attractive price point (and undrinkable on its own). However, at the event I went off the reservation. While SakaMai doesn’t carry Lento, they do carry Amami, another black sugar shochu, which went beautifully with the Hoppy Black. I encouraged several other guests to try and it was resoundingly popular. I think we may be on to something thanks to the toji at Lento.